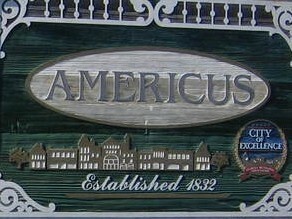 Americus is the county seat of Sumter County, Georgia and is known as the "shining city on a hill". 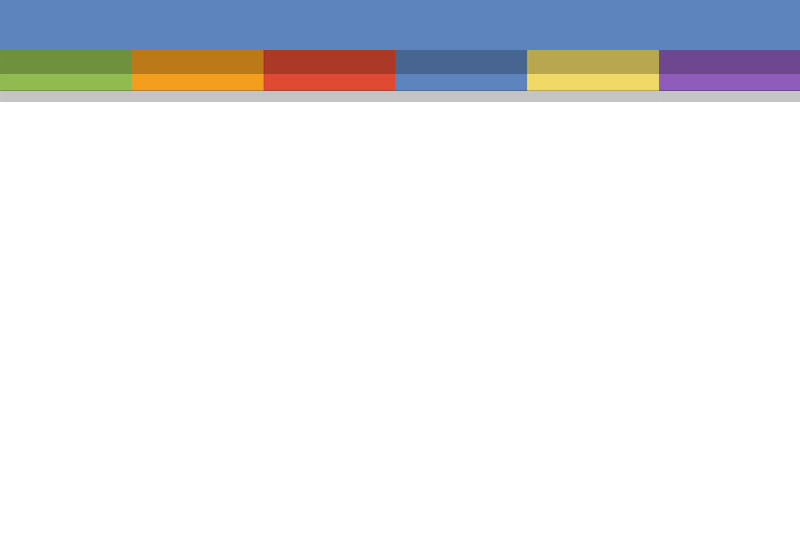 It is the home of Habitat for Humanity International's international headquarters, the famous Windsor Hotel, Fuller Center for Housing international headquarters, PetCareRx Call Center and many more well-known organizations. 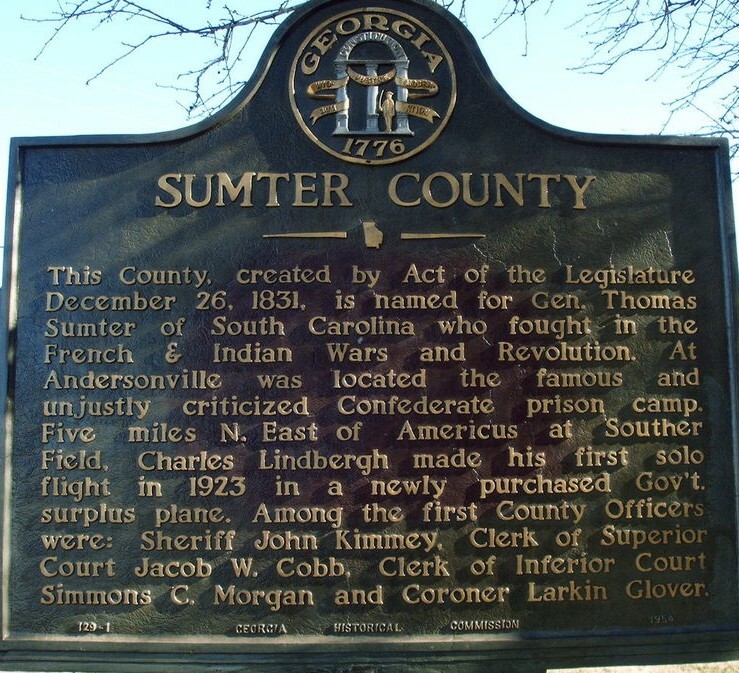 This page will provide you with various links to Americus and Sumter County websites that might be of interest to you.